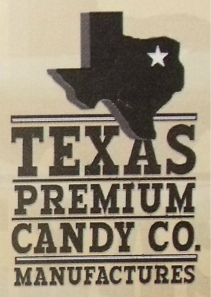 Texas Premium Candy Company has been producing fine candy products for over 45 years. Creator RJ Williams is an award-winning master confectionist and creator of the most popular Mexican desert treat sold in the southwest. Our candies are hand-made fresh daily and are backed with a 100% guarantee and freshness management system. Our products are ideal for large Mexican food operations, caterings, weddings, gift shops, and more. Our clients include El Fenix, Mico Cina, Herreras, Los Lupes, and many more.